It’s been a few years now since Cara Delevingne and her brilliant brows strutted into our lives. And it seems almost everyone has reformed their compulsive plucking ways and has instead opted to follow the path of the bushy-browed. Dramatic brows have become a staple in modern makeup looks and much like a red lip or a cat-eye liner they can be worn as the primary feature of your look. The term “power brow” was coined by Benefit Brow experts to express this new trend and ever since Cara D a number of other stars have emerged with equally powerful brows. Everyone is crushing over the model of the moment, Kaia Gerber’s luscious brows, while my personal favourite belongs to Mother of Dragons (and Brows) and face of Dolce and Gabbana’s “The Only One” perfume, Emelia Clarke. For those of you who aren’t naturally graced with “power brows”, here are some tips on how to get or at least fake them. Emelia Clarke claims that when she was growing up her mum always told her not to touch her brows, good advice, however, if your brows need to be tamed leave it to the pros. I’ve gotten my brows done in Benefit Boutiques for the last six years and they have managed to perfectly cultivate my brows, I recommend them to everyone. Before any wax is applied, they tint the brows which are great because no matter how dark your hair is you always have a few light hairs which the tint will catch, thus your brows will appear naturally fuller. Following this, they wax only where it’s necessary and pluck the odd stray hair and afterwards you’ll look like you got a mini facelift. And remember, brows are sisters, not twins, so don’t get hung up on them being symmetrical! Now that you have your brows shaped by the professionals it’s up to you to have them looking on point daily. 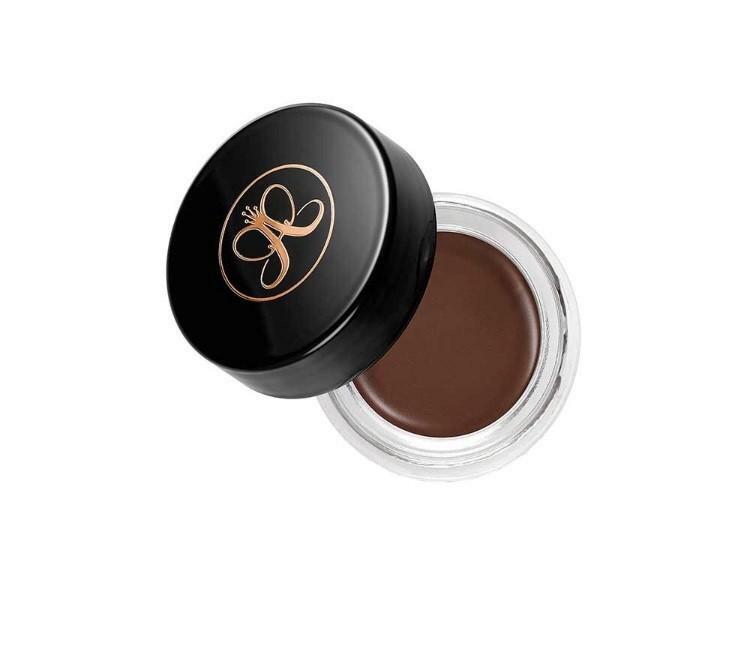 My favorite product for defining my brows is Anastasia Beverly Hills Dipbrow Pomade €21.25 which is available in eleven shades so it’s perfect for matching with your hair and skin tone. Simply brush your brows into shape with a spoolie, then apply the product with an angled brush and spread upward in the direction of the hair growth remembering to the accentuate the arch. Less is more with this product so only apply a small amount to the brush, you can always add more later to create a more intense look to compliment a smoky eye. 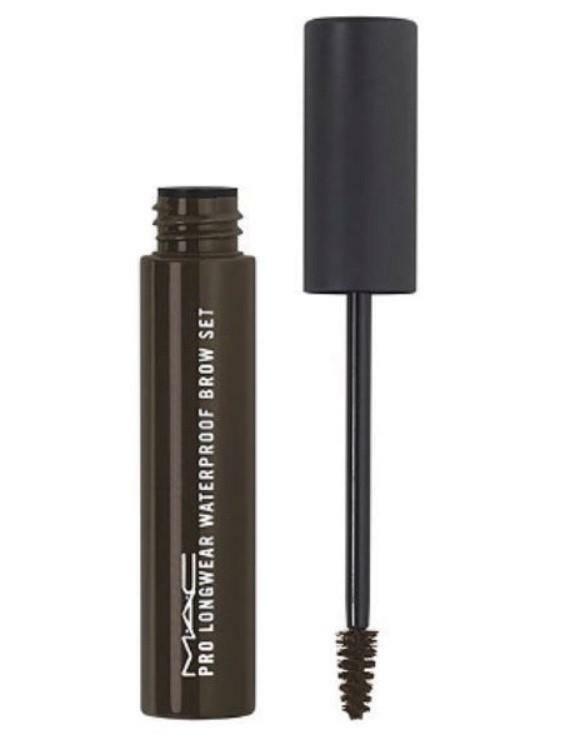 Once I’ve defined my brows I like to create texture by applying MAC Pro Longwear Waterproof Brow Set €18.50, it spreads evenly distinguishing each hair thus creating an even more natural and full look. It also works great on its own, if you’re in a hurry just brush this through without anything else underneath and your brows will appear naturally defined. And because it’s waterproof it is long lasting, it doesn’t drip or smudge. Castor oil is a little natural secret. A Benefit Brow artist told me about this natural wonder a few years ago and I haven’t looked back since. 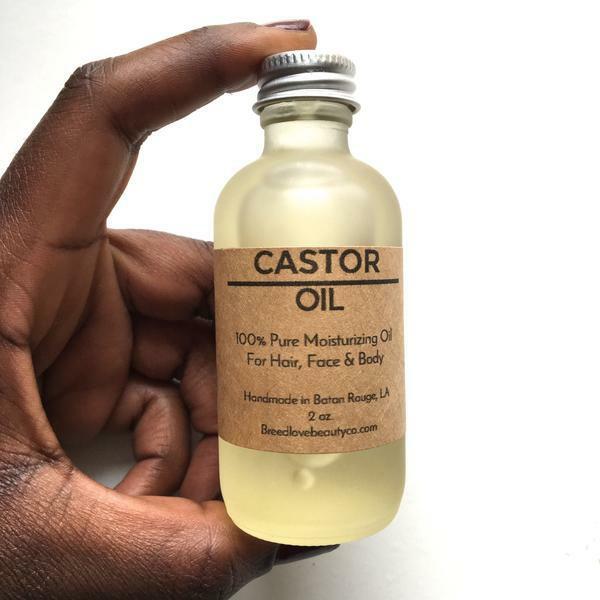 For those of us who haven’t been graced with super model brows, castor oil is high in omega-6 fatty acids and vitamin E, it moisturises and stimulates hair growth. Castor oil costs around €11 for a 300ml bottle and any brand will do. Just apply the oil once a day, at night is better as it is rather messy and thick. Its result is not instantaneous, it’s not a magic oil, but in my experience it does work.